Contests: PhotoDirector Preset Contest – Now is your chance to show your creativity with PhotoDirector by using the powerful adjustment tools to create your own preset of your favorite photo enhancement and submit it to win amazing prizes! 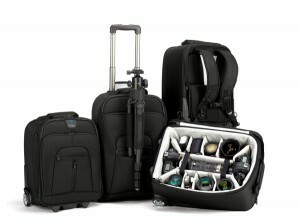 Deals: PocketWizard $25 Mail-in Rebate – MiniTT1 & FlexTT5 – US Customers only – Canon and Nikon users. Lenses: Sigma’s 50-150mm F2.8 APO EX DC OS HSM now available – Retail $1,099 for Canon. 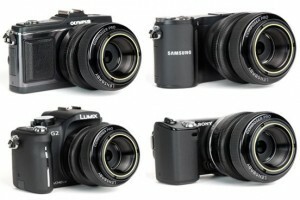 Nikon and Sigma versions next week. Products: HyperJuice external batteries for iPad and MacBook – Potentially for all USB devices. 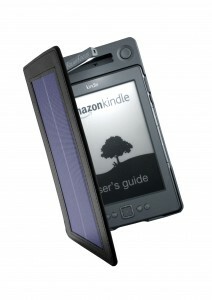 Products: SolarFocus Ships SolarKindle, solar powered e-Reader cover ~ up to three months of reading time for your Amazon Kindle. Software: Posing App: A Handy Photographer’s Reference for Portrait Poses – 140 hand drawn poses for a ready reference. This entry was posted in Books, Camera Announcements, Contest, News, Product Announcements and tagged aluminyze, amazon, amherst media, canon, kindle, leica, lensbaby, nikon, petapixel, pocketwizard, profoto, sigma, tenba. Bookmark the permalink.